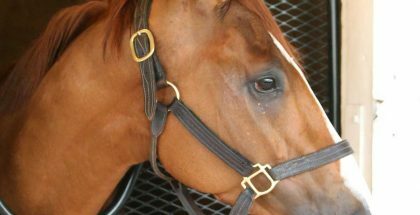 Home » Derby Culture » Do Speed Figures Matter in the Kentucky Derby? 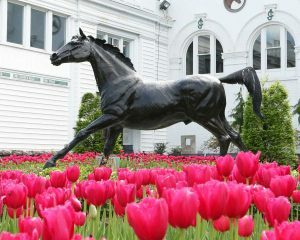 Kentucky Derby 143 will be held at Churchill Downs in Louisville, Ky on May 6. First opened in 1875, Churchill Downs has been a long-lasting attraction of this city. For whatever reason, some people approach big race days like they would bowling on the moon. In other words, they throw out everything they know about horse racing and handicapping and, instead, prepare themselves for a completely new experience. Take, for example, the notion that speed figures mean nothing in the Kentucky Derby. Now, I know that a lot of bettors think speed figures are useless, but a lot of bettors are wrong. Yeah, it’s tough to make money relying primarily on speed figures, but that’s because everybody is aware of them (thanks, in large part, to Andrew Beyer’s entertaining books and the commercial speed ratings, including his own, that they spawned).